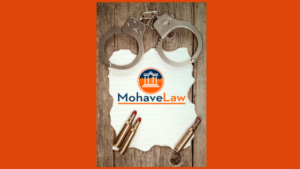 If you are in need of legal representation for criminal defense, Mohave Law PLLC is here to protect your rights and fight for justice. 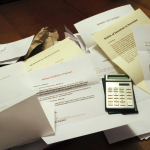 Please call us at 928-263-2026 to see if our firm is the right fit for your legal needs. We handle cases throughout Arizona and are based out of Bullhead City, Arizona.